In the last few years, the retrofitting of engine management systems to vintage or race cars has become increasingly popular. We have been working on these systems for over twenty years. Applications including street, vintage, racing, motorcycle, and snowmobile have been tuned. The number of programmable units that we have worked on vary greatly. We highly recommend and are distributors for two different manufacturers. 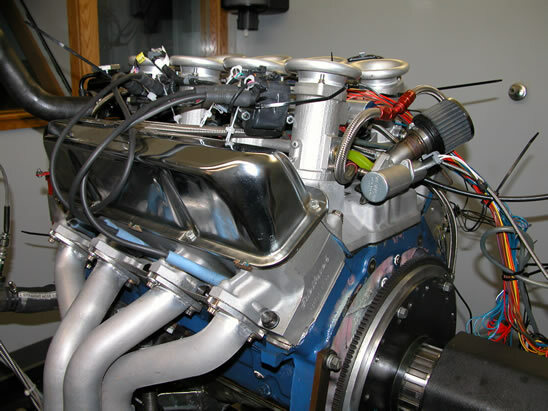 Motec systems are recommended for their ability to address tuning problems at a very high level and are highly customizable. These units are used for our more demanding customers and applications. 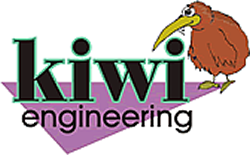 This Australian company has been manufacturing systems since the 1980's and is know worldwide for their quality units. Link systems are made in New Zealand and are offering an increasingly greater variety of products for both entry level systems as well as some highly refined units. Both of these manufacturers feature products which serve a vast variety of applications. Each company features reliable products, AND they stand behind them. In this street Maserati application the customer wanted to have the benefits of electronic fuel injection but attempted to keep the look of the mechanical injection found in the stock location. This turned out to be an extremely clean and functional project. This particular customer is a collector and always raves about the performance and driveability of the new electronics. 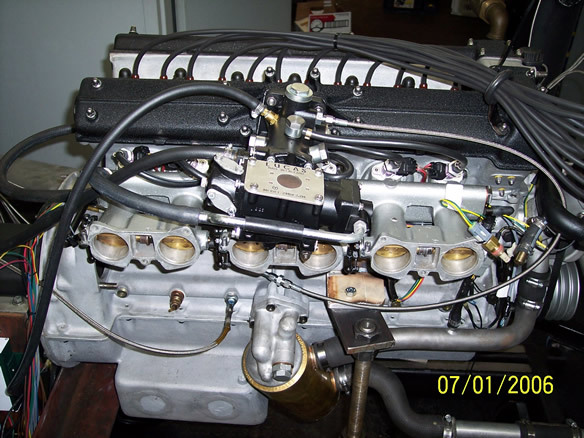 This photo below is a customer's Ford FE427 which is going into a Cobra kit car. This unit is a link system (this customer also has a Motec system in his GT40 kit car) which is on the dyno for fitting and tuning before going into the car. Wires are uncovered and extra long so that the installation in the car can be taylored to fit perfectly.